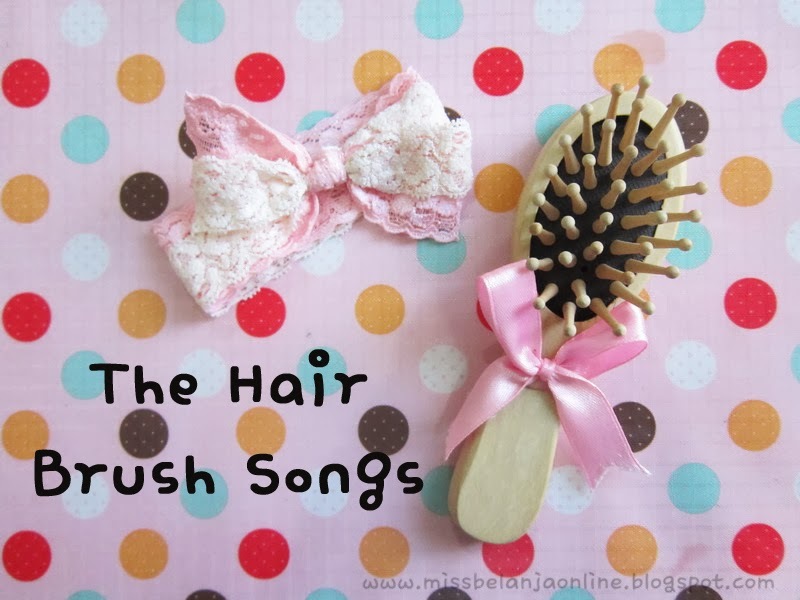 Recently I read some fun tag called "Hairbrush Songs Tag" from Shayne's blog. Quite interesting isn't it? Basically it is a tag about my current favourite song but Shayne decide to change the name to Hairbrush song~ It's like songs that we sing the most during our beauty routine. What songs that mostly played every morning, when you prepared your hair. I always listen to various song everytime I can (that's including during my beauty routine too)~ That's why I think this tag is really fun to do. My current favourite song this time~ I love the beat and also the lyrics are quite easy to follow hahaha. I love song that ear-catching. Out of all the songs in the Sistar's album, this is my favourite one. Very beautiful song by The Script! The lyrics is very touching and I love the chorus part~ It is a song about parents and how they wish their parents can see how succesful they are now.